Is there anything better to wake up to? 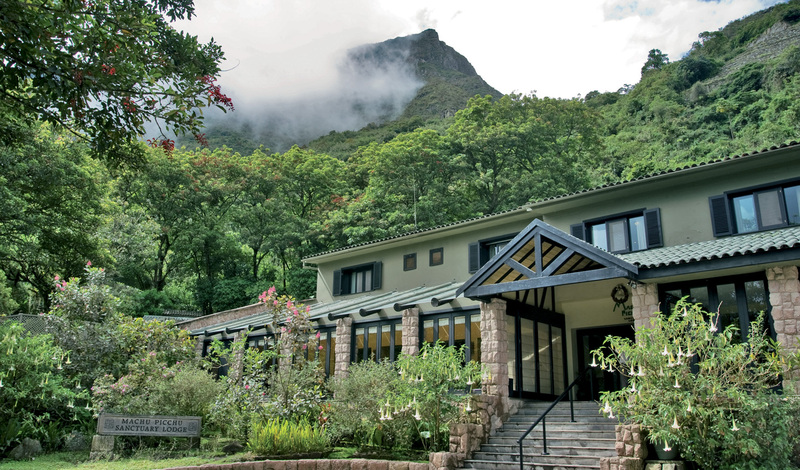 Directly next door to Machu Picchu, Belmond Sanctuary Lodge boasts an address like no other. A 31 room luxury hotel, a stay at the Sanctuary Lodge is as exclusive as it gets. Take in the view from the comfort of your bed and savor this incredible location, as few and far between have ever done the same. This is one that really has to be seen to be believed. There’s no other way to say it — this is simply the best location for visiting Machu Picchu. Situated on the mountain summit, you are right next door to one of the worlds greatest treasures. Our personal recommendation is taking a scenic train journey from Cusco to Aguas Calientes, also known as Machu Picchu Pueblo. From here, it’s only a 20-minute bus ride, which we’ll take care of for you. It may be a bumpy road to the top, but none of that will matter when you’re watching the sunrise from Sun Gate before thousands of others arrive. 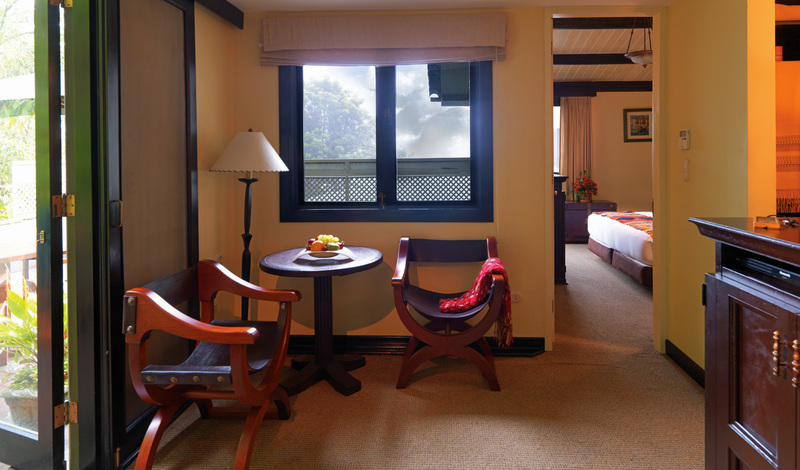 Inca inspired, the 31 suites at Sanctuary Lodge reflect the natural beauty of the surroundings. Whether you’re watching the morning mist rise off the mountains from your private terrace or washing up after a day of adventures in your marble bathroom, the suites at Sanctuary Lodge all exude a sense of that much-needed post exploration tranquility. Our top tip? Opt for the Deluxe Room and bask in the private, panoramic views. Believe it or not, it gets better than just easy Macchu Picchu access. Sanctuary Lodge also offers al-fresco spa treatments in their orchid garden facing Huanya Picchu. Though, if your version of unwinding looks a little different – sip on a classic pisco sour from the hotels Tampu restaurant and bar for a cocktail above the clouds.